The slight difference between this token and other digital currencies like Bitcoin is that while the latter can also be used to exchange assets (which is not their intended purpose), the former’s primary objective is for the exchange of assets. 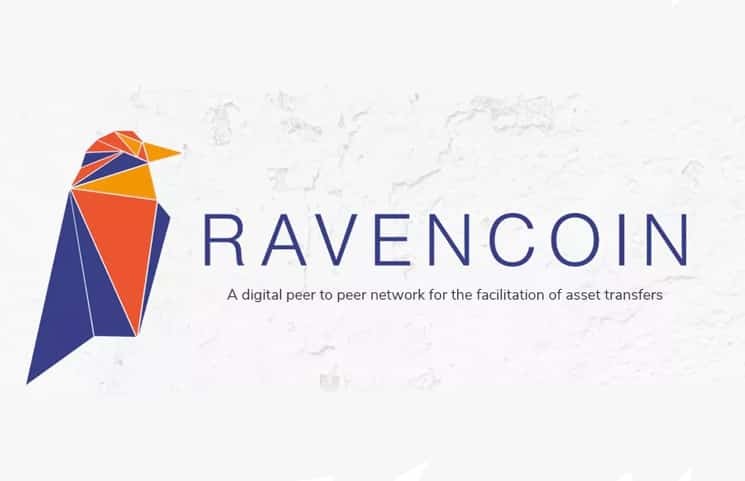 Basically, Ravencoin allows you to create and trade any real-world assets (e.g., gold bars, land deeds) and digital (e.g., gaming items, software licenses) assets on a network. For asset creation and transfer to take place, you would have to burn some RVN and provide a token name. A cogent requirement is that this name must be exquisite. After this, a number of tokens are set to the number of decimals they would have. The question of whether or not more can be issued in the future must be well clarified. The initiative allows RVN to be distributed to holders of the token. However, there is no fixed system of reward as use-cases for these rewards range from customer loyalty points to a company’s dividends. The place of a functional communication channel in a token-based system cannot be overemphasized. Ravencoin has fared well in that aspect. Specialized tokens are put on top of the assets that you hold just to facilitate these channels. It is safe to conclude that communication tokens are linked to the assets in a way that only the holder receives the message. 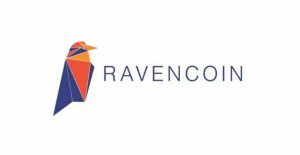 Although Ravencoin does not have an established team, there is an ad hoc team for the open-source project ably led by the core developers: RavoncoinDev, Tron, and Chatturga. 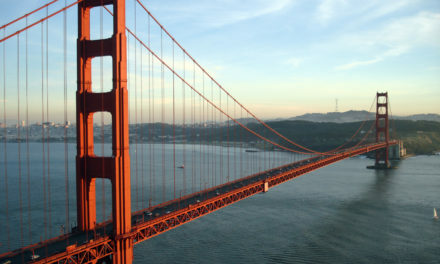 Bruce Fenton, Board Member of The Bitcoin Foundation functions as an adviser for the team. The launch of Ravencoin came nine years after the most popular digital currency Bitcoin was created, with core developers launching Ravencoin on January 3rd, 2018. 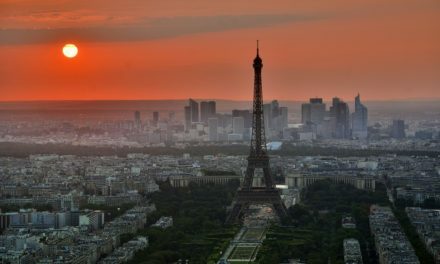 The mining process was announced on the Twitter social media platform by Fenton, who officially launched the initiative via his Twitter handle. This project experienced some ill fame when Patrick Byrne, CEO of Overstock revealed that his startup had made millions of dollars’ worth of investment into the project. Since then, the team has been developing the core functionality of asset support and rewards capabilities. To a very large extent, Ravencoin is still young in the market compared to some other virtual currencies. This fact shows that there isn’t really much trading data to analyze. For the records, the RVN price has only experienced a price surge twice in its history. 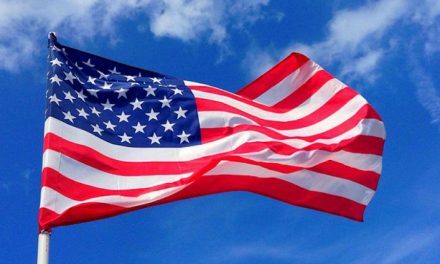 The first was in March when it reached an all-time high of $0.07 while the second was at the beginning of May. The above price for the jump in price was, however, unknown but clearly, the token fell back to its pre-spike levels. Notably, the price of RVN has been practically stable; it was about $0.022 in the middle of June and $0.387 as at press time. 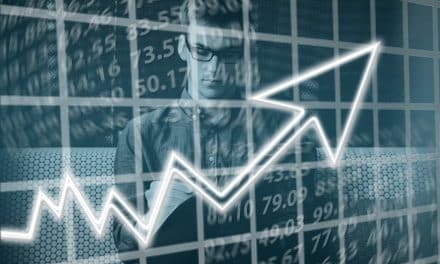 Also, the release of the Ravencoin mainnet and increase in activity on the platform is expected to lead to a price rise. Acquiring RVN is not difficult, you can either opt to mine or buy on an exchange. Using the mining method, you would have to join the mining pool that the Ravencoin team has listed in their Bitcointalk forum. An extensive guide on how to go about it is readily available on the wiki. However, buying is not as easy as for some other crypto like Bitcoin. The short period that the project has existed implies that there’s a limited amount of exchanges that support it. You can purchase it with Bitcoin on CryptoBridge or Nano on Nanex. You can also buy RVN with CNY on QBTC if you are in China. Many virtual tokens fail as a result of over-promising potentials, but for Ravencoin, it is just one thing which is tokenized asset transfer. It is apparent that Ravencoin is avoiding biting more than it can chew- a significant problem other crypto projects. There are strong indications that this project would survive the test of time, from endless completion to active community and backing off from a respected name in online retail. With the game-changer tactics of the project, we can only hope for the best.